BEIJING, April 10 (Xinhua) -- Any "Taiwan independence" separatist activity can only bring disasters to Taiwan compatriots, a mainland spokesperson said at a press conference Wednesday. Ma Xiaoguang, a spokesperson with the State Council Taiwan Affairs Office, made the remarks in response to a senior Democratic Progressive Party (DPP) member Lai Ching-te's previous claim that "Taiwan independence" activities were to protect the "sovereignty" of Taiwan. "We have denounced his 'Taiwan independence' stance and remarks on multiple occasions," he said. "If he continues to play with the fire of 'Taiwan independence' for his own good, it would be very dangerous." 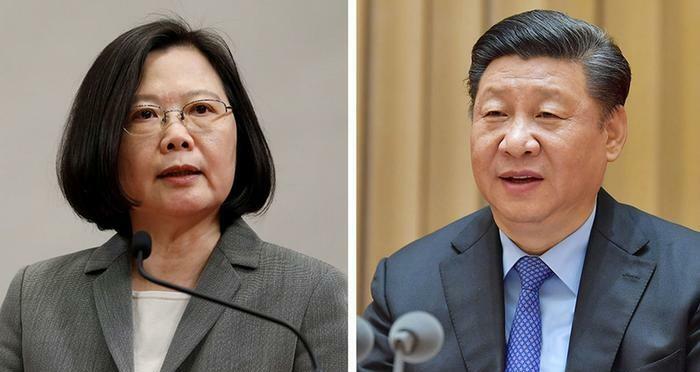 Speaking of the recent separatist remarks made by the island's leader Tsai Ing-wen, Ma said that "the ravings only proved that she was cowardly inside while appearing tough in manner." "We sternly warned the DPP authority not to play with fire again, not even to think about it," he stated. Ma also reiterated that the mainland welcomes Taiwan businessmen to come and invest, but strongly opposes any act of doing harm to the cross-Strait relations while making profits in the mainland, when answering a question regarding Taiwan enterprises in the mainland.